This article explains how to make and use rose water. There’s an explanation of what to look for when you get roses. If you don’t have access to freshly grown roses, there’s a link t a reputable source for roses.Then the article explains the many different uses and benefits of roses. When you use roses to make rose water, you get all of the medicinal benefits of roses in the water. You can use it topically, drink it in tea or cook with it. 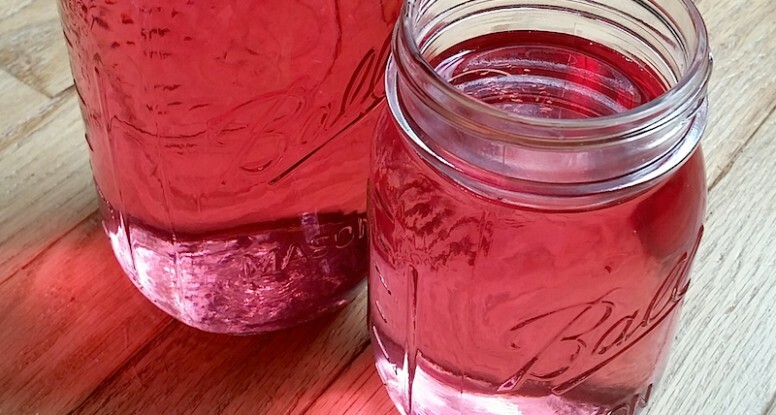 There’s an explanation of how to make rose water using 3 different methods. You’ll find a recipe and detailed explanation of using the “cooking” method to make rose water. Finally, there’s a nice section on the different ways to use rose water. There’s a recipe for a rose water face mask too. It’s an interesting and very thorough article. Click on the How to Make and Use Rose Water link below to see the complete post.